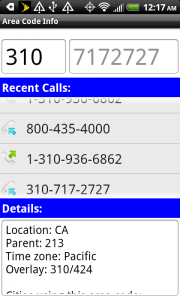 Find out where that last call was from. 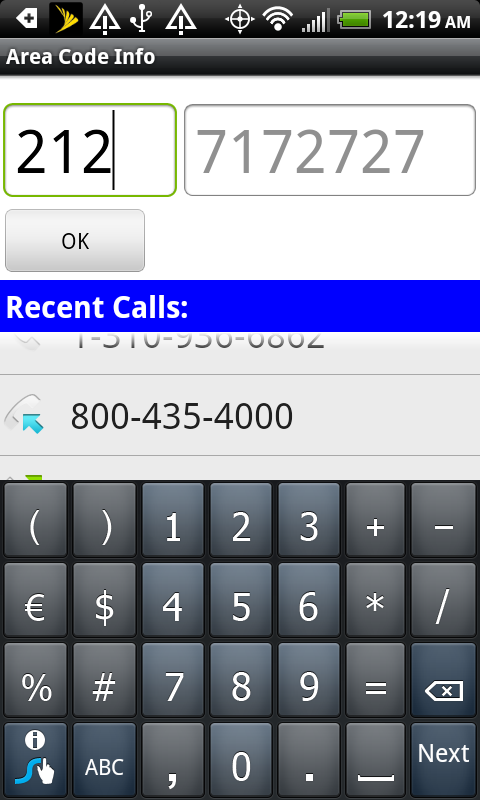 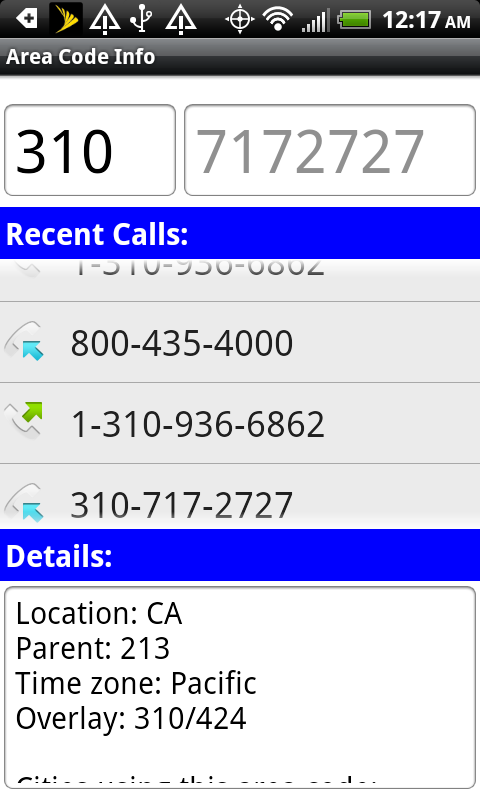 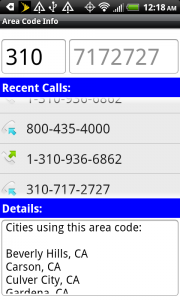 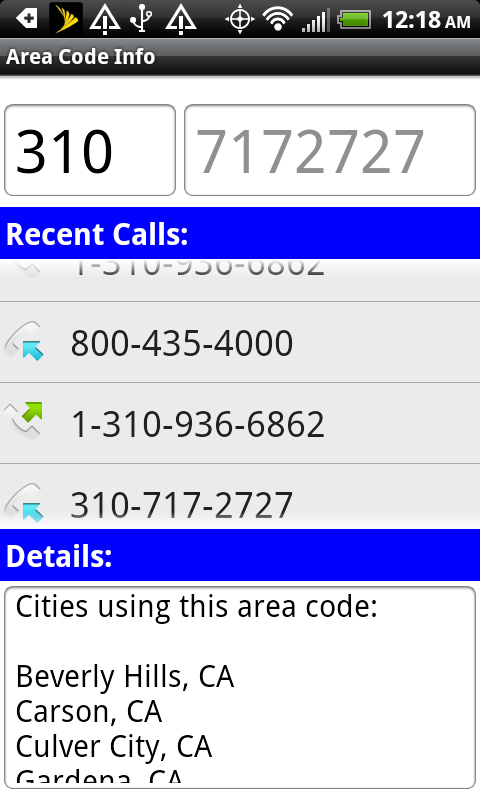 Shows detailed info on last few incoming and outgoing calls. 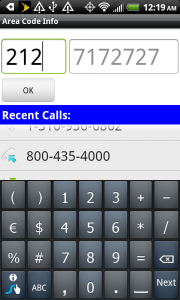 Paid version allows you to select arbitrary numbers.